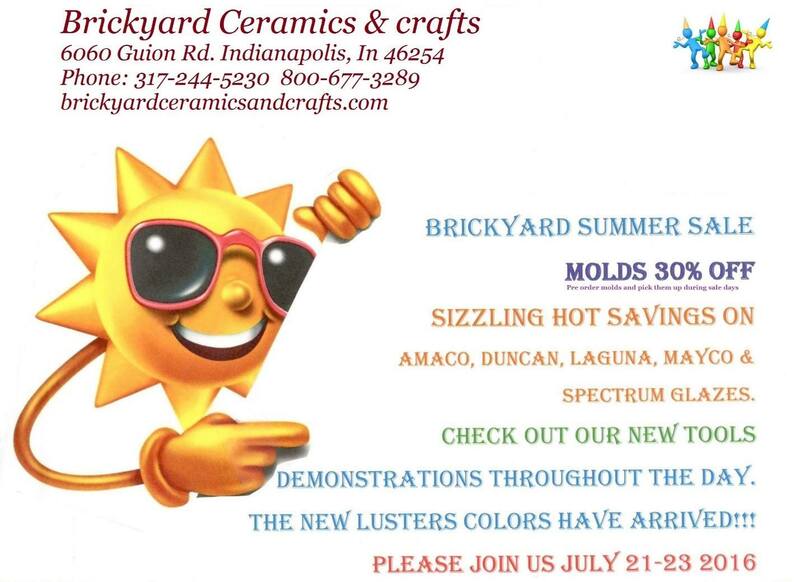 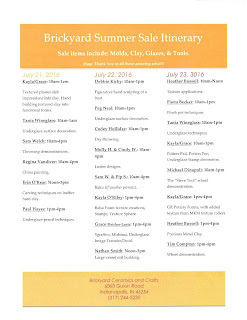 Brickyard Ceramics and Crafts big summer sale. 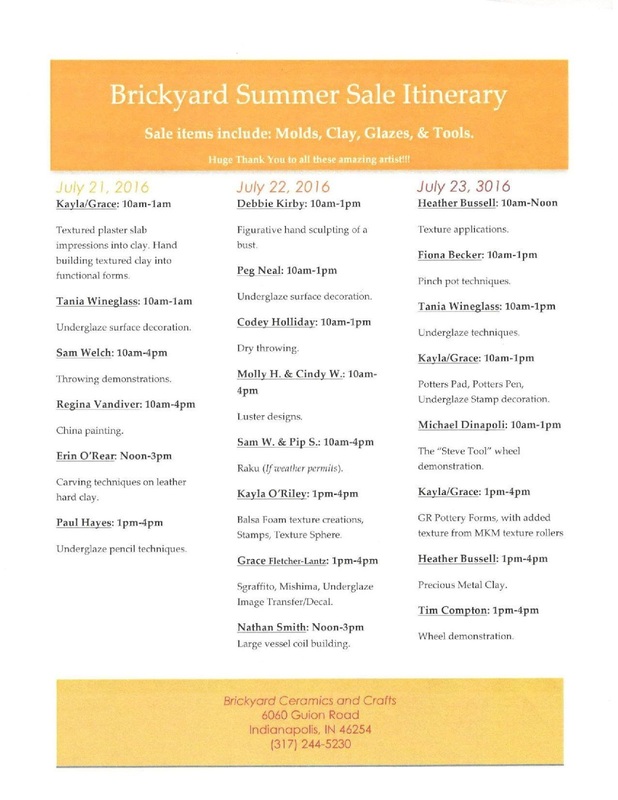 The sale runs from July 21-23. My pinch pot demo will be on Saturday, July 23, from 10-1pm. 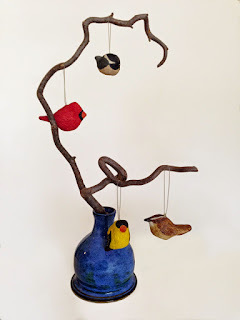 I'll be showing how to create a closed form pinch pot, as I make critters--birds that can be hung as ornaments or adorable hedgehogs!